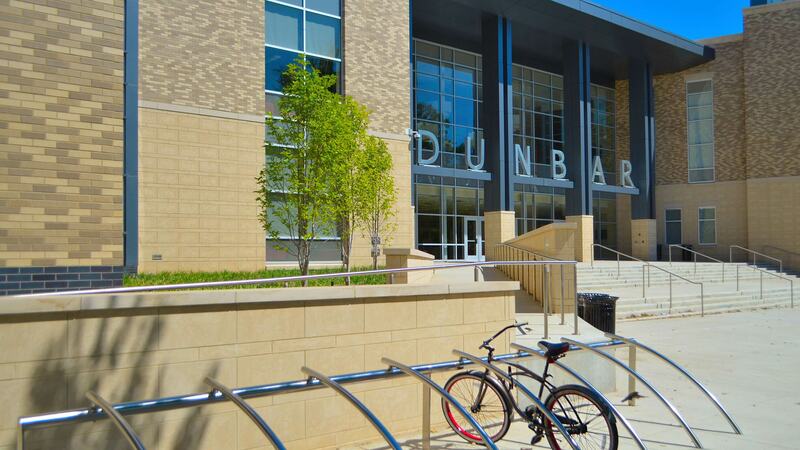 Hillis-Carnes was contracted to provide construction materials testing and inspection services for the new construction of Dunbar High School. 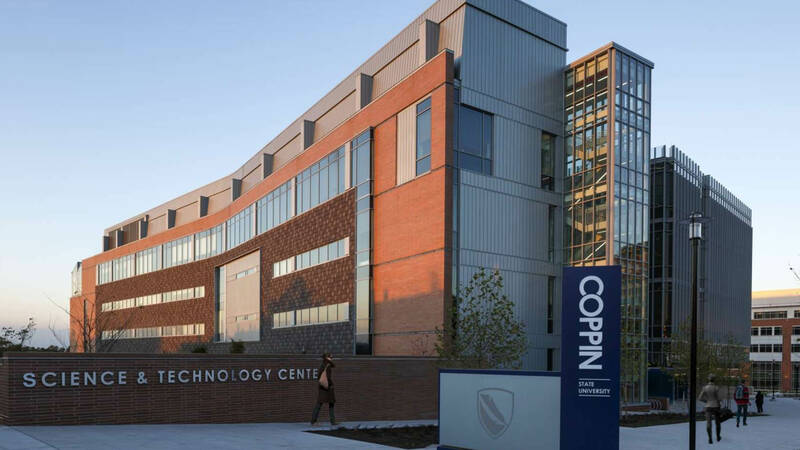 This project consists of a three-story, structural steel frame high school building and a one-story gymnasium. 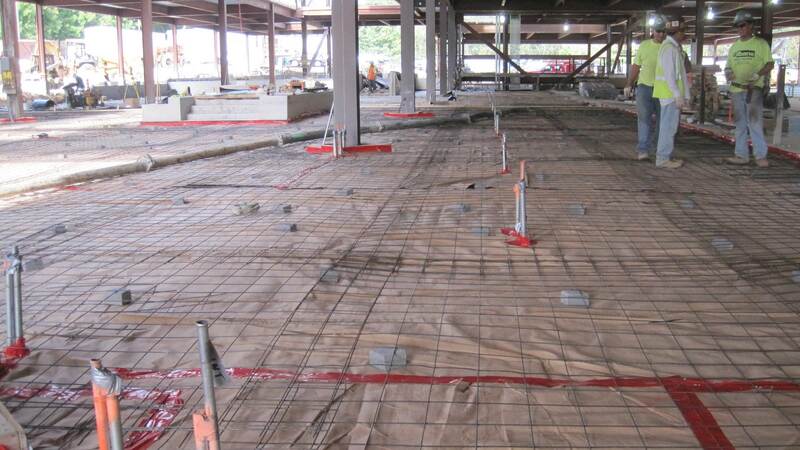 The scope of work included the testing and inspection services of earthwork (density compaction tests), foundation (reinforcement inspection for caisson caps, beams, shear/concrete walls and slabs), steel (steel assemblies were examined for proper size, spacing, lap, tie, clearance and cleanliness against the structural drawings for the cast-in-place concrete components), concrete (slump, temperature, air entrainment and mix duration, as well as ensuring requirements were met) and masonry (compressive strength tests). In addition, Hillis-Carnes monitored the caisson installation, did surveys and monitoring of the residence around the project as well as vibration monitoring during the construction of the school.